Wildlife ConservationChris has been involved with wildlife conservation in the U.S. and New Zealand since he started his carreer. 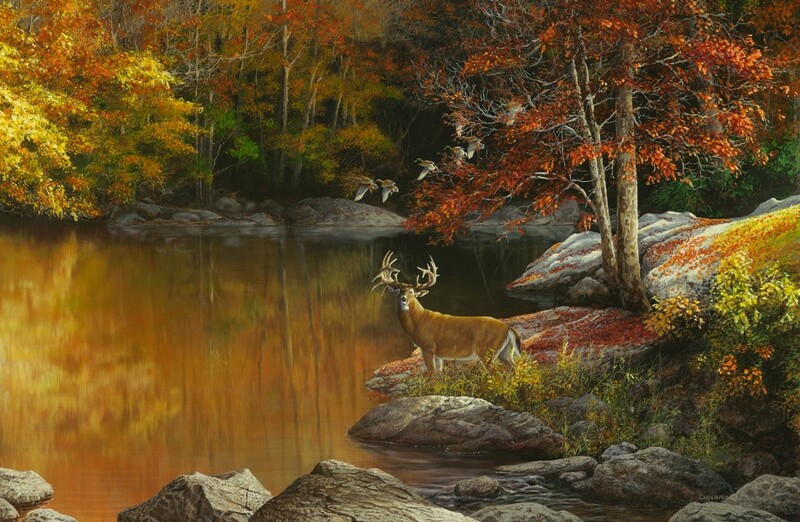 His desire to preserve wildlife and their habitat for generations to come inspires him to donate his artwork to many organizations so they may raise much needed funds for the cause. 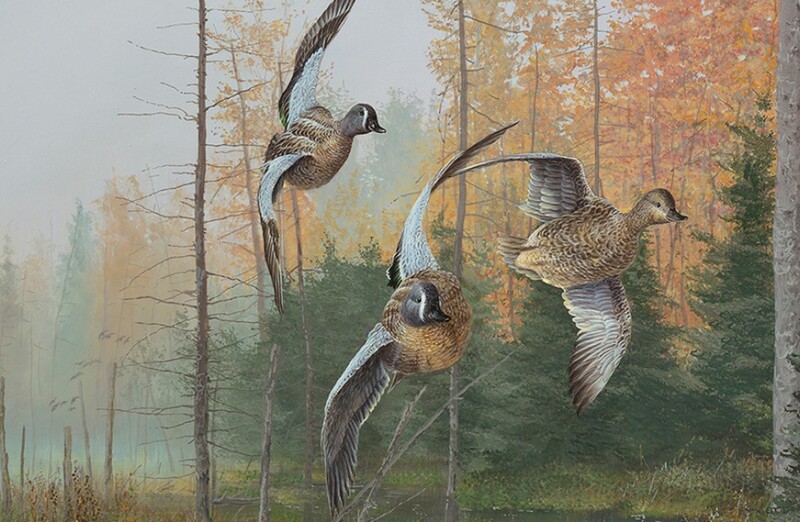 Over the past 30 years he has helped raise over 20 million for national groups such as Ducks Unlimited, Wild Turkey Federation, Wild Grouse and Pheasants Forever, Rocky Mountain Elk Foundation, and many more. 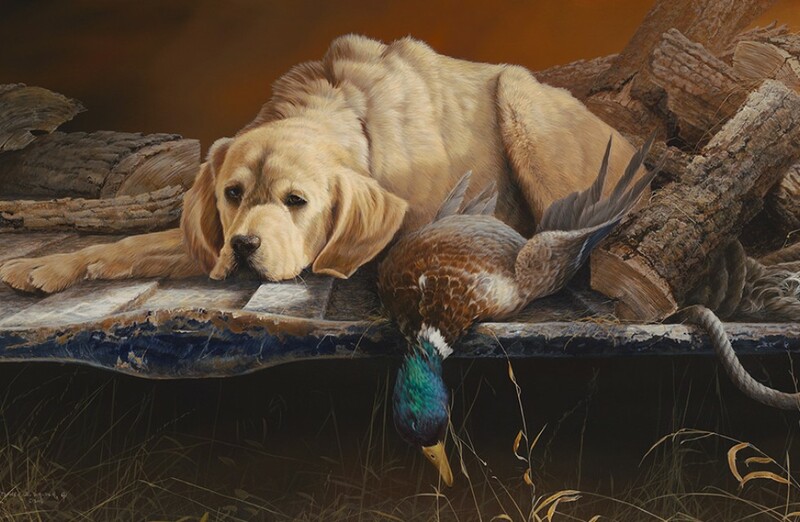 Chris Walden GalleryTrue Blue was inspired by a friend's loyal friend after a long day of hunting. Chris wanted to capture the dedication and fullfillment that man's best friend has after a long day "at work". Chris Walden Art GalleryThe Windamere Event Venue and Art Gallery is home to Chris Walden Art Gallery. The newly renovated building was built in 1929 as the Ogelsby Barnitz Bank and features impressive forty foot barrel vaulted ceiling, twin balconies, a massive vault, and the original terrazzo floors. Chris artwork will be showcased throughout the building.